Following on from the eleven year success story that was the Sean Kelly Tour of Waterford which took place annually 2007 to 2017, we would like to introduce you to the all new Sean Kelly Dawn Chorus Cycle-Waterford Greenway. This is a cycling event with a difference that you won’t want to miss! 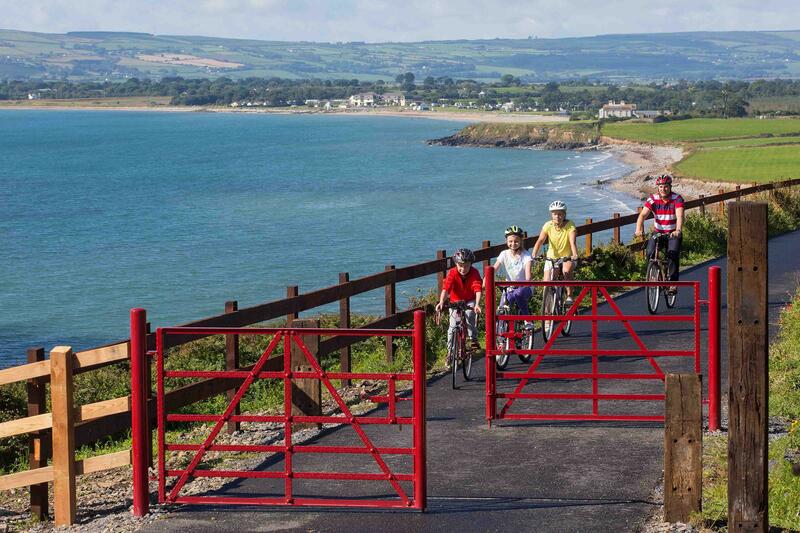 Starting in the village of Kilmacthomas, right in the heart of the magnificent Waterford Greenway, participants will choose to cycle east to Waterford City, starting at 4:30 a.m. or west towards Dungarvan starting at 5 a.m. The event is being organised by Waterford City and County Council as part of the 2018 Comeraghs Wild Festival and is limited to 500 participants. Participants can choose one of two routes. 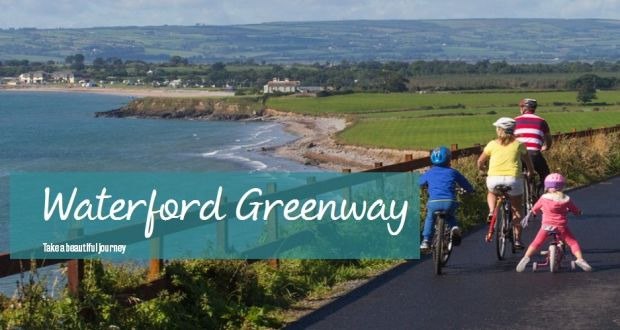 Both routes are fully off road along the fantastic Waterford Greenway. Both routes finish back where you started in Kilmacthomas, where a well earned event goody bag and hearty, healthy breakfast await participants. Yet another incentive to encourage people to sign up for this exciting new event is that participants will be supporting not one, but two great charities which have been nominated by Mayor of Waterford City and County Council, Cllr. Pat Nugent. 50% of your entry fee will go directly to those two charities which include The Solas Cancer Support Centre and St. John’s Special School, Dungarvan.